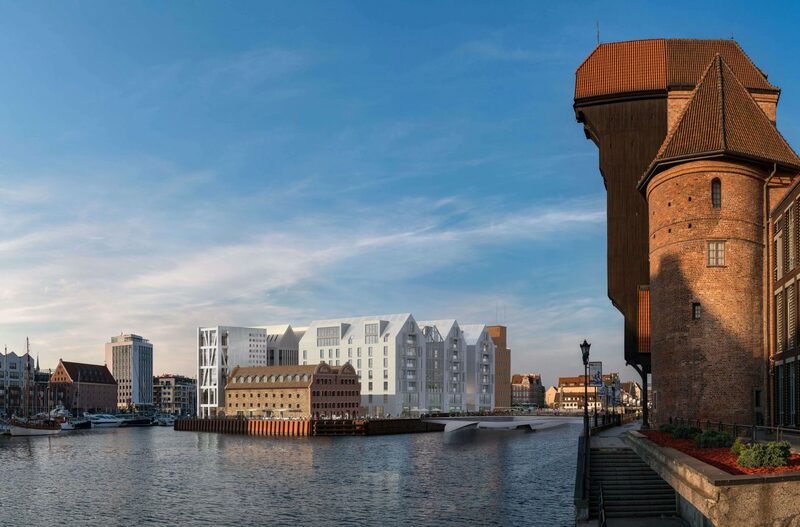 UBM plans to develop a 236-room Holiday Inn on the spectacular Danzig storage island. Another building will contain service areas and offices. The granary island is located in the immediate vicinity of the historic city center of Danzig. As part of an urban development project, a mixed-use district will be created here for living, shopping, entertainment and hotels. The easy-to-use PlanRadar tool enables clear defect management. Data can be retrieved and controlled quickly and easily, including when using the app. In addition, information can be quickly transferred through integrated contacts. PlanRadar is an efficient time and cost management tool.